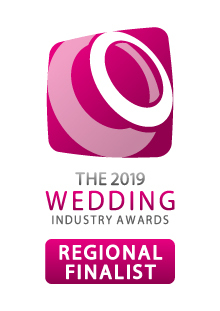 There’s no better way to extend your wedding with luxurious wedding venues with accommodation, allowing your family and guests to enjoy the tranquillity and beauty of the Suffolk landscape. TO MAKE YOUR WEDDING EVEN MORE MEMORABLE YOUR FRIENDS AND FAMILY CAN STAY ON SITE. 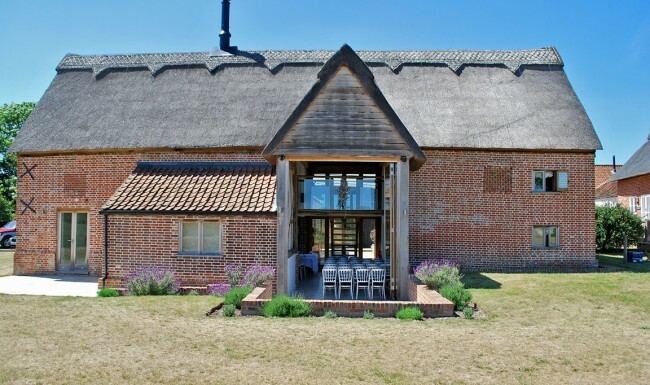 THE BEAUTIFUL MARSH FARM ESTATE IS NESTLED IN STUNNING SUFFOLK COUNTRYSIDE. ALL FIVE OF OUR PROPERTIES ARE WITHIN 30 PACES OF THE EVENTS BARN. EACH PROPERTY IS OF DIFFERING STYLES AND SIZES FROM MODERN CONTEMPORARY TO OLD WORLD CHARM. Also there is plenty of accommodation within two miles of the venue that can accommodate the rest of your wedding party. Pre arranged taxis could collect and drop off at the venue throughout the weekend, day or night. 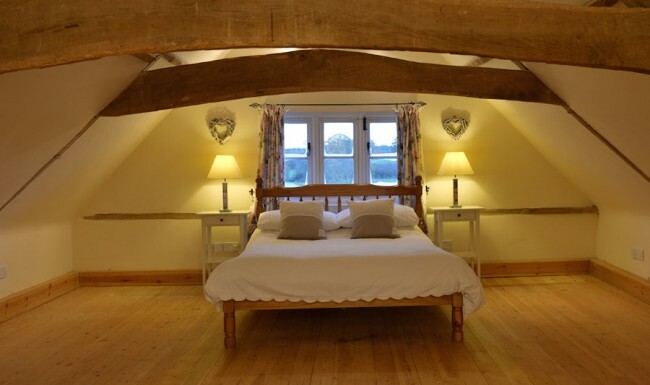 Plus there is a host of local Hotels suiting all budgets and excellent local B&B’s – details on request. Choose from a variety of stunning yet quaint wedding venues with accommodation. 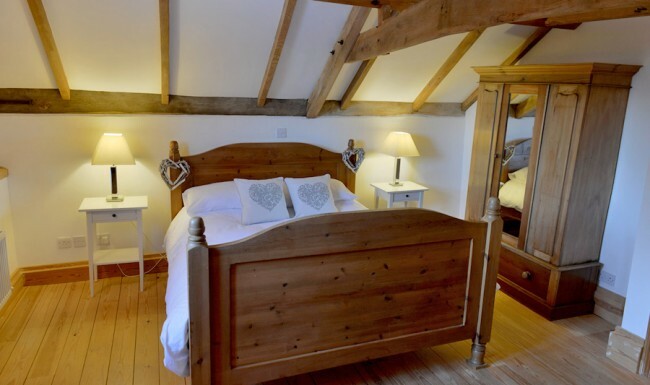 From the spacious Marsh Farm, which is the perfect choice for inviting your extended family, to the picturesque Thatch which is ideal for couples. 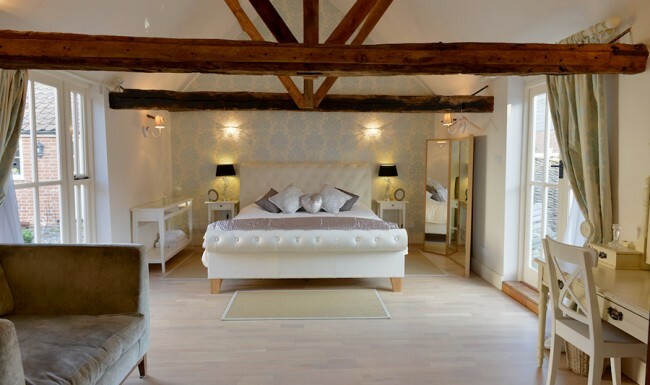 Moreover, the Dovecote Bridal Suite is the perfect place for the bride and groom to take the time to relax, offering a peaceful and tranquil environment after the reception. Find out more information by simply clicking the individual property title. Each property must be paid for in full by a lead person of the wedding party.